Italy has an olive growing area of 1 075 000 ha, of which 21% is irrigated while the rest is rain-fed. The most important olive growing areas are in the Apulia region, which accounts for 45% of the total olive growing area; Calabria (19%); Sicily (10%); Campania (7%), Lazio (5%), Tuscany and Sardinia (3% respectively), Basilicata and Umbria (2% respectively); with the rest of the surface area found in Molise, Liguria, Marche and Veneto. The classified organic area covers approximately 176 000 hectares, 16% of the national total. The region with the largest surface area is Apulia with 55 000 hectares, 32% of the national total and 15% of the total regional surface area covered by olive trees. The second region with the greatest surface area converted to organic farming is Calabria with 51 000 hectares. 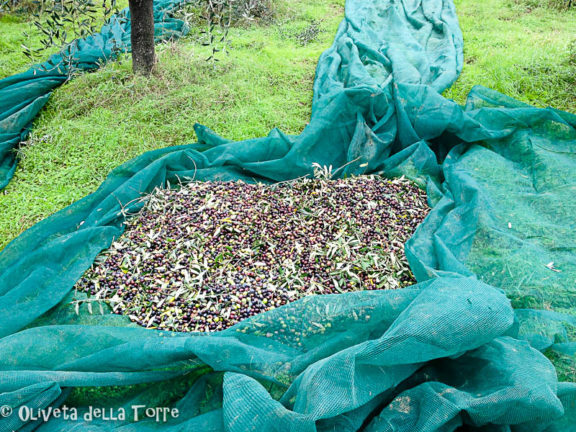 In Italy there are over 500 varieties of olive trees and more than 90% of oil production is obtained from some 45 varieties. Eighty per cent of the production of olive oil in Italy is centred around three regions: Apulia, Calabria and Sicily, where the most widespread varieties are “Coratina”, “Ogliarola” and “Cellina di Nardò”, which are mainly found in the region of Apulia. The “Carolea”, “Cassanese” and the “Ottobratica” varieties are found in the region of Calabria and the “Biancolilla”, “Cerasuola”, “Moresca”, “Santagatese” and the “Tonda Iblea” varieties (the last two used for both oil and olives) are found in the region of Sicily. Other representative Italian varieties, which are mainly used for oil, are “Frantoio”, “Leccino”, “Moraiolo”, “Taggiasca”, “Canino” and “Dolce Agogia”. Varieties used for table oils grown in the regions of Sicily and Apulia are “Bella di Cerignola”, “Nocellara del Belice”, “Ascolana tenera”, “Giarraffa”, “Sant’Agostino” and “Santa Caterina”, which account for 70% of the Italian production of table olives. 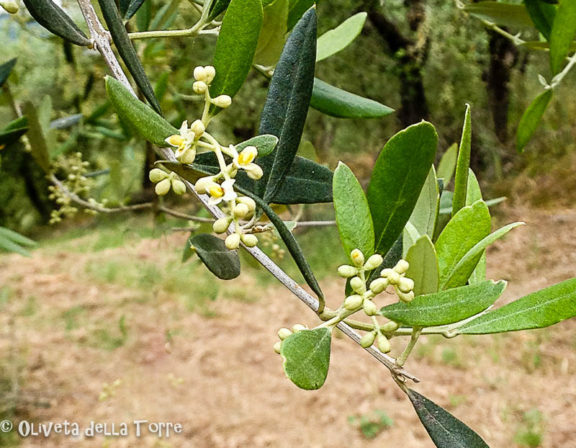 Olive growing is an important agricultural activity in Italy, generating 3 151 million euros in the olive oil sector, and accounting for 2.4% of the value of agrifood production. It has some 5 000 oil mills, 10 olive oil refineries and 38 olive-pomace oil extraction plants (Source: Ismea). Over the last five decades, the production of olive oil in Italy has followed an upward trend, which culminated at 879 000t in 2004/05, before entering a sharp decline down to 190 000 t, which was however not as low as production in 1990/91, which is considered the worst crop year with a production of 163 300 t. Production in 2016/17 is predicted at 190.000 t, which would be a 60% decrease compared to the previous crop year. Adverse weather conditions and olive tree diseases have led to a sharp fall in production. In the last five decades, the record average production and consumption figures of 611 220 t and 730 400 t have been reached in the 1995-2005 decade, respectively. The current average consumption per capita is 9.1 kg/person/year. In terms of product type, in the 2015/16 crop year, 65% of production was extra virgin olive oil, 30% lampante virgin olive oil and 5% olive pomace oil. Promoting and supporting the economic organisation of operators in the olive oil sector. Italian exports of olive oil over the 2015/16 crop year increased by 5% compared to the previous year, reaching a total volume of 387 366.40 t, 60% of which are extra-EU and mainly destined to the United States, with 29% of total exports, followed by Canada and Japan (6% respectively) and Australia (2%). The remaining 40% is accounted for by intra-EU sales. The destinations of these intra- EU sales are mainly Germany (11%), France (8%), Spain (6%) and the United Kingdom (3%). As regards product category, 72% of total exports are of virgin and extra virgin olive oil, 16% olive oil and 12% are olive-pomace oil.